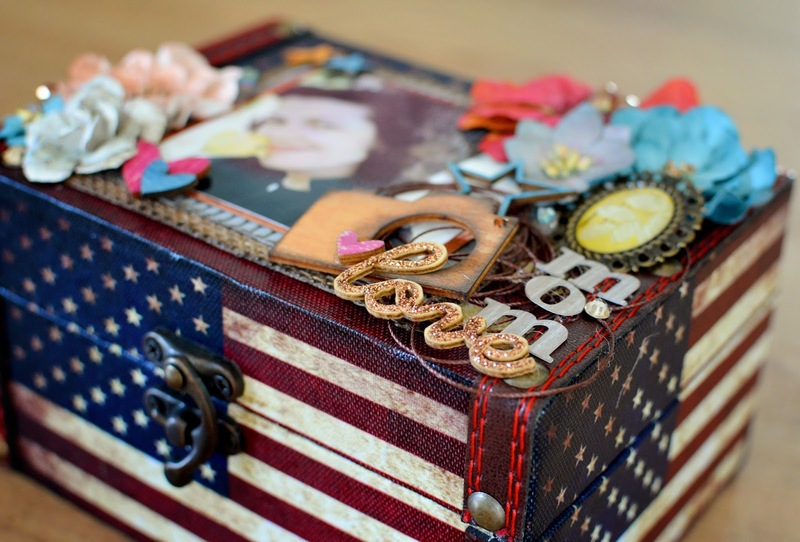 Memorial Day was originally named Decoration Day, and was a day to remember and honor all those that died serving the US. Throughout the years, it has formed into a day where we can pay our respects to everyone in our lives who we have lost. One of our traditions on this day was visiting the cemetery and placing flowers on our loved ones' graves. One of the people I have lost that has made the most impact on my life, is my Grandma. She passed away 24 years ago battling cancer. 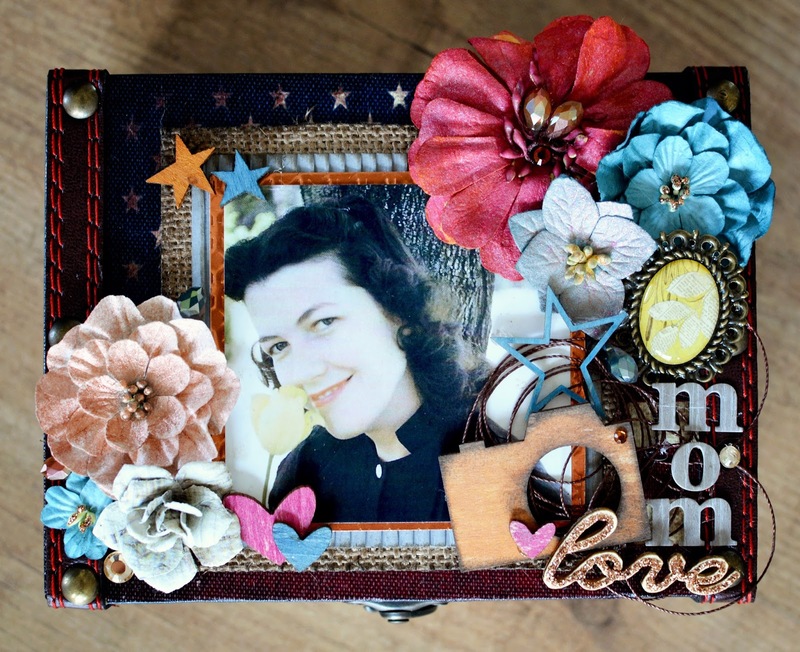 I thought I would make a gift for my mother, in remembrance of her mother. 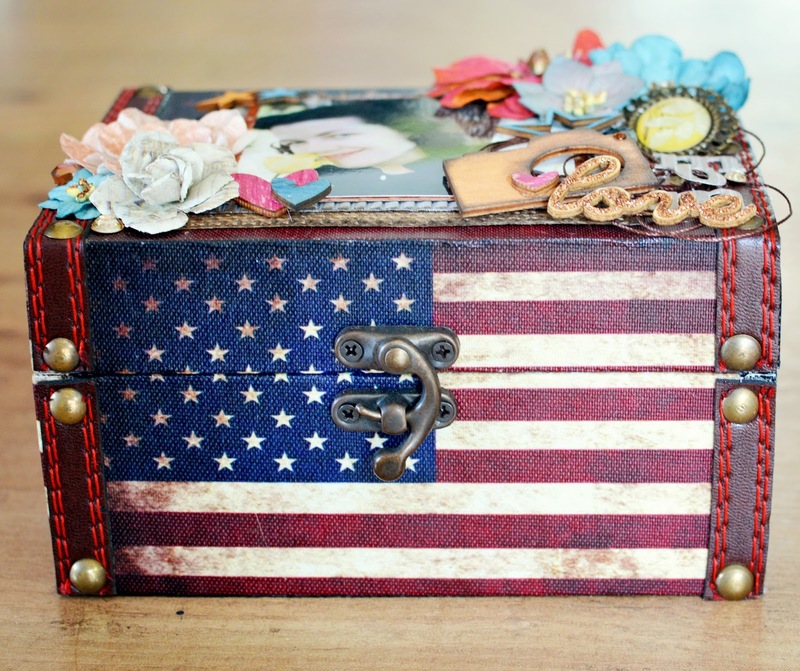 I found this neat flag themed box. 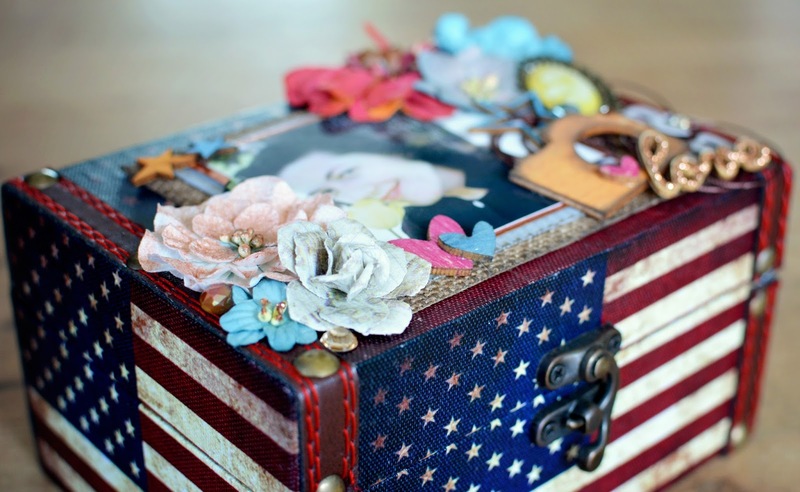 I thought it was the perfect size for my mom to keep jewelry or memorabilia inside of it. The image I chose was taken by my grandpa, her husband, around the time they were married. I can see her beauty through his eyes in this picture. 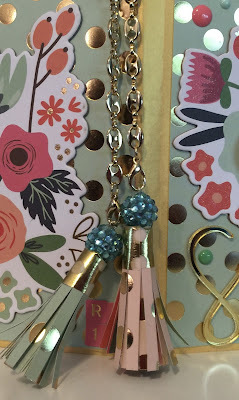 I used a variety of amazing products to decorate this gift. Petaloo Flowers, Bo Bunny Jewels, Prima Flower Color Bloom Sprays, Flowers and Wood Veneer, Ranger Stickles and Pearl Mists, and Simple Stories Wood Veneer all from FotoBella. Today as we celebrate Mother's Day, I wanted to share a layout I designed for my own Mother! 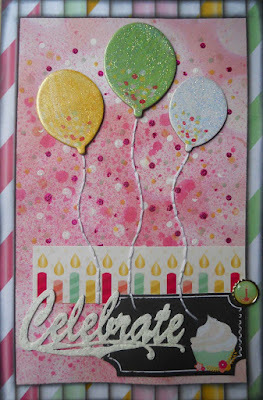 I selected the "Life in Color" Collection Kit by Simple Stories for my layout today. Life is full of beautiful moments, so remember FotoBella has literally hundreds of products to help you document them. Stop in and visit us on our new website, and let us help you create beautiful memories of this and many other special days for years to come! 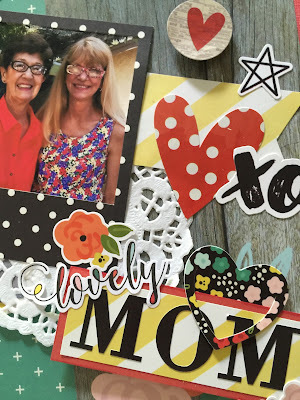 Celebrate National Scrapbook Day with the FotoBella Design Team! Our incredibly talented design team has compiled some of their favorite projects, tips and techniques to help inspire you to create today! Practice makes perfect, right? 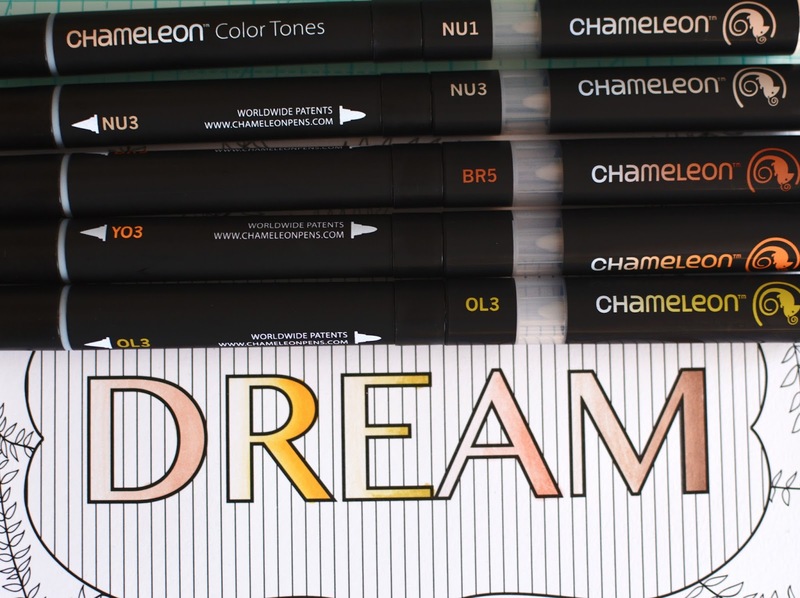 Watching the Chameleon Artists magically create beautiful images with these revolutionary pens at CHA was just mesmerizing. 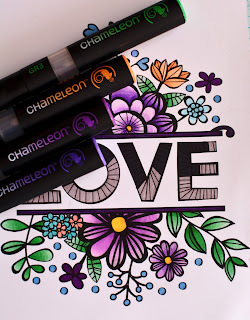 Knowing I would not be able to color as perfect as them, I bought myself a set of these pens and fell in love instantly with them. 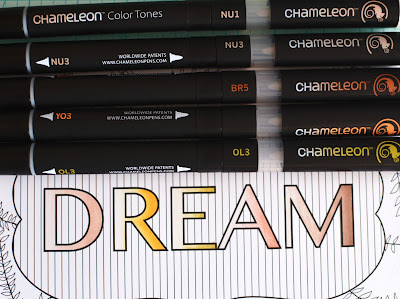 They are too much fun, and I am excited to use them in every part of my creative life. My scrapbooking, my cards, hand lettering, and even just my relaxing nights at home where I block out everything and just color my stress away. I used the Basic Grey Bside. 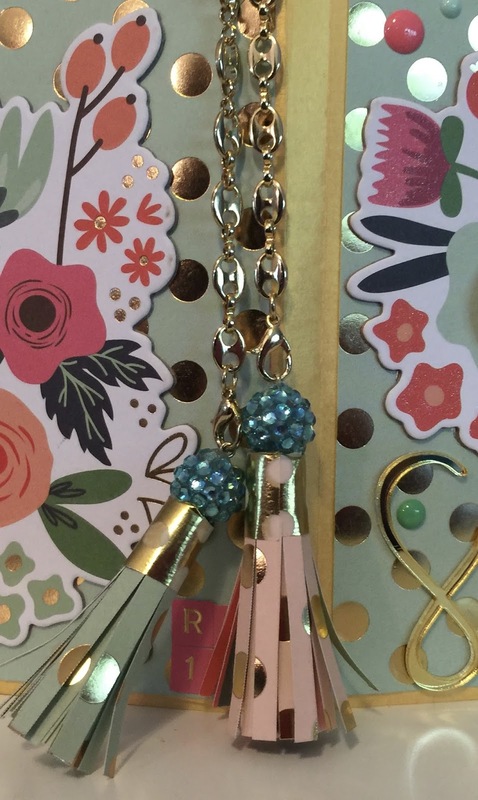 I created a shaker tag using sequins and washi tape. I added a photo of my girls so that I could hang it up in my scrappy area. Quick, simple, cute... My perfect project. 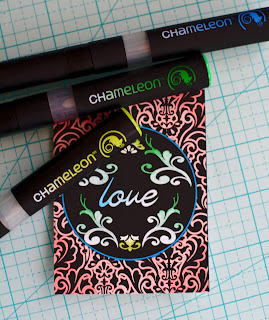 Sometimes I struggle to cut such beautiful paper when I’m working on my layouts! The cure for that you ask? 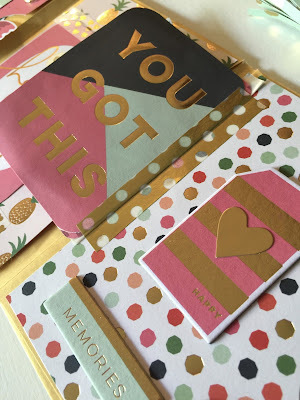 Use 6x6 paper pads! 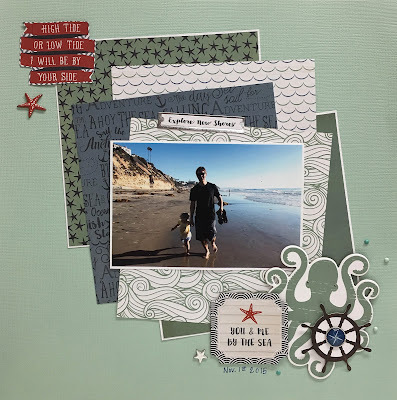 All the patterned paper in this layout is from My Mind’s Eye By The Sea 6x6 paper pad. The layout came together quite quickly. I layered the 6x6 pieces of paper and adhered my 4”x6” photo to the center to the page and still the focal point of the layout. I added some fun By The Sea embellishments and the layout was complete very quickly. 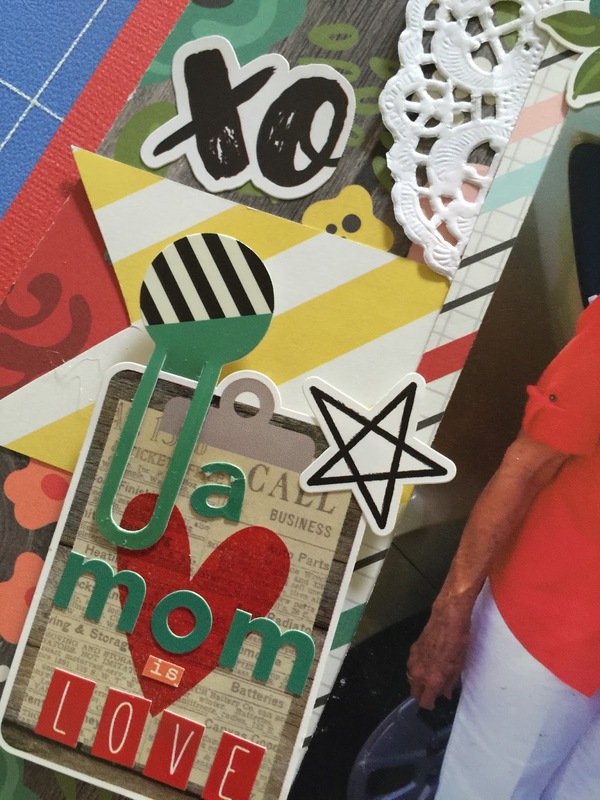 A new trend among scrapbookers is making "Flip Books”! Like Pocket Letters, Flip Books are a way to correspond with a friend, Pen Pal or swap partner by creating an interactive book with fun tabs, pockets and pages that “flip” to reveal goodies and treats for your recipient. 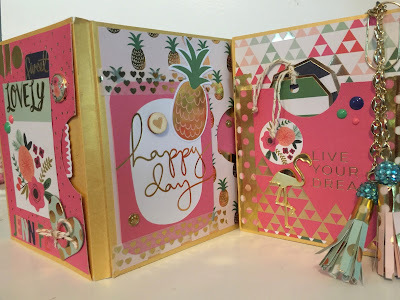 Flip Books are made in a variety of ways, and today I am featuring the Envelope Flip Book. 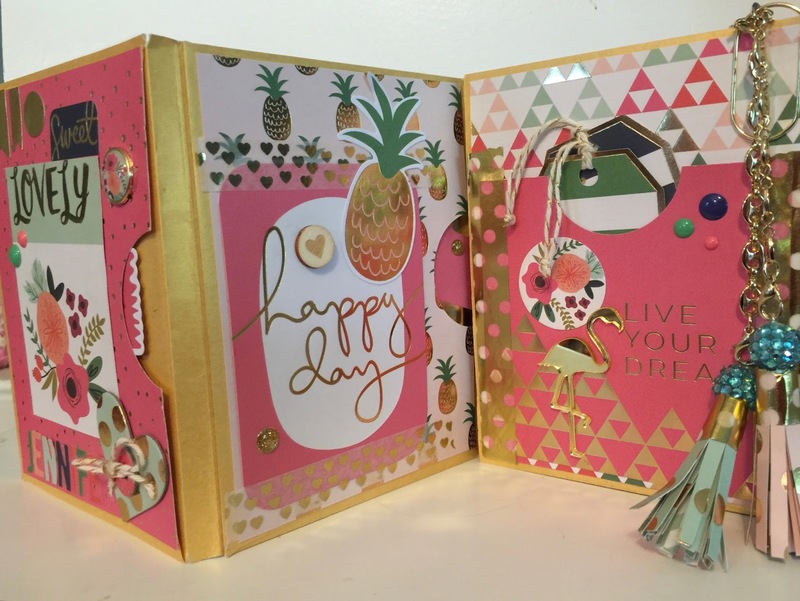 For my Flip Book, I used 4 envelopes adhered together, creating a book that folds into itself. 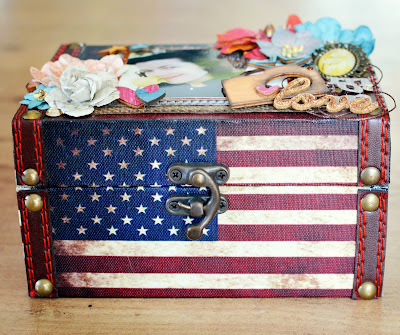 I decorated it with my favorite paper collection, On Trend 2 by My Mind’s Eye. 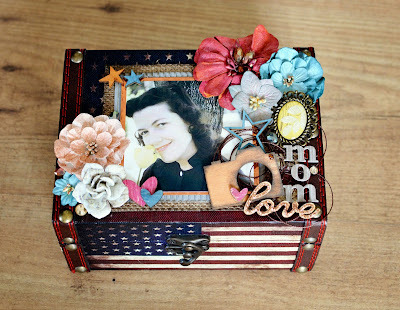 This wonderful collection is PERFECT for a project like this! From the sophisticated and modern papers, journal cards, and chipboard stickers to the decorative brads, wood veneer shapes and gorgeous acrylic word stickers, On Trend 2 made it easy for me to create a bright and cheerful Flip Book full of fun to give to my friend. 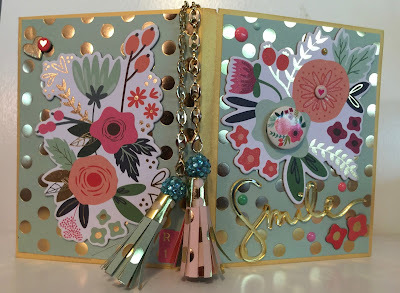 Using Bo Bunny's You're Invited I Want It All Bundle, I made this card with a few fun techniques! 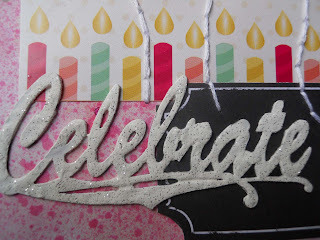 Taking my inspiration from the confetti on the Chipboard balloons, I used a dotted stencil with white gesso and Glitter Paste (Pink Punch) onto my background paper.Then I used a Stylus dipped into Prima Clear Gesso colored with Distress Inks, to apply the smaller dots. 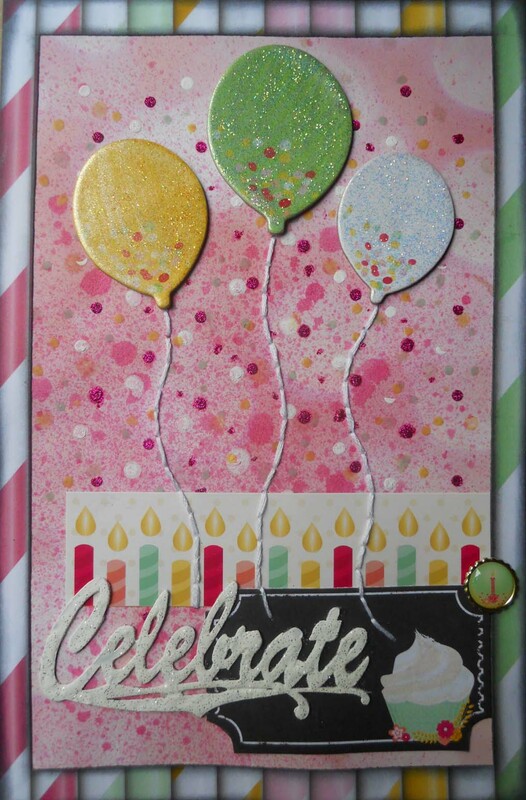 For a little sparkle I used Clear Wink Of Stella on the cupcake ticket and balloons, adding even more sparkle to the balloons with Stickles (Eucalyptus, Yellow, and Diamond), and hand-stitching strings to them. Finally, mimicking the icing on the cupcake, I added a heavy coat of gesso onto the Celebrate Laser Cut Chipboard, and immediately sprinkled some glitter on top. Some fun and fast techniques for you to try today! What are you creating today? We would love to see, leave us a comment below and share a link to your posted projects!